Social media plays a vital role in the promotion of your brand online. You can direct thousands of visitors to your website by leveraging social media effectively. A study found that 70% of the population in US is active on at least one social media platform. It also found that 71% of shoppers who had a positive experience on social media are likely to recommend the brand to others. When done right, social media marketing can bring remarkable success to your brand. You can create and share a variety of valuable content on social media to attract new audiences and drive engagement. However, it can be a difficult task to manage all of your social media accounts and marketing campaigns manually. To help you with this, I’ve put together this list of 27 the most effective social media marketing tools which can help you grow your brand online. Most companies have multiple social media accounts and find it difficult to manage them all manually. 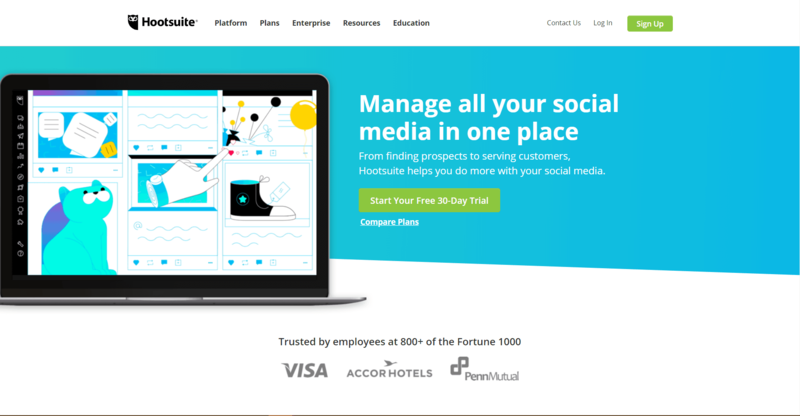 Hootsuite is a social media marketing tool that can help you manage all of your social media accounts from a single dashboard. 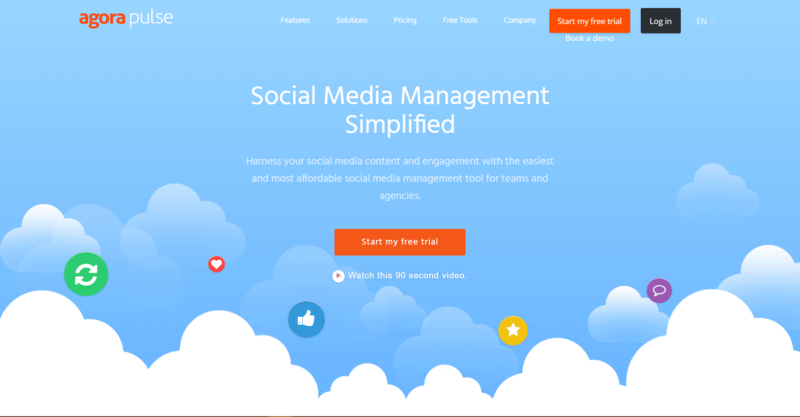 You can easily find, schedule, and manage your social media content easily. You can maintain a strong social media presence by scheduling hundreds of posts at once. Hootsuite secures all of your passwords, profiles, and login information. 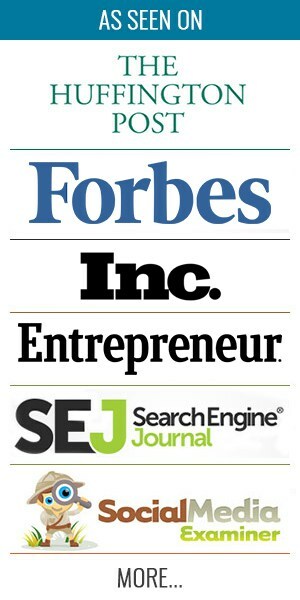 It can help you organize all of your content with ease. And it saves your content in the cloud, and it ensures that the approved content goes live at the scheduled dates and times. Buffer is a social media marketing tool that can help you post your content easily on social networking sites. It can publish all your posts automatically, according to your posting schedule. You can even add content while browsing the web using the Buffer browser extension. 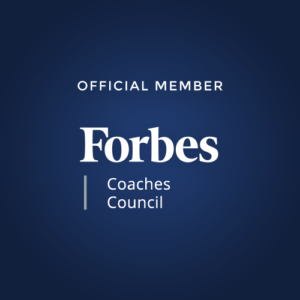 It can save you a lot of time by allowing you to scheduled your posts on social networking sites such as Facebook, Twitter, LinkedIn, and Pinterest. You can review your posts on social media and you can learn what changes can help your posts perform better. You can add up to 25 members from your team and work together. 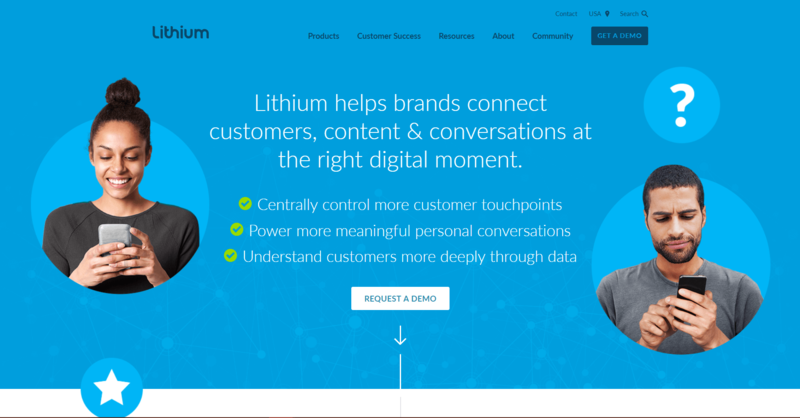 Lithium is an effective social media marketing tool that helps brands connect with customers effectively. Apart from helping you automate your posting across various social media platforms, it also helps you monitor conversations about your brand. This is really useful as you can join these conversations and engage with your potential customers more effectively. It helps you manage your campaigns, content, and responses from one place. Their online communities can help you engage with your customers better and provide the information they might be looking for when they want it. It also helps brands manage their engagement across their social channels, websites, communities, and mobile apps. 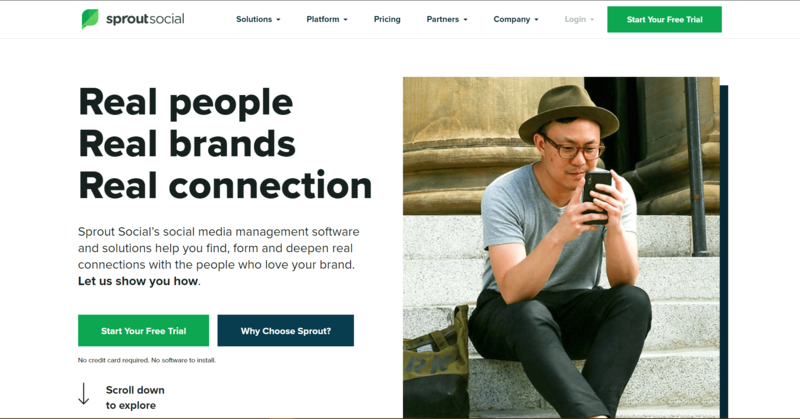 Sprout Social is a social media management tool that enables you find, form, and deepen real connections with people. It is a collaborative platform that ensures faster, smarter, and efficient social communications. It builds your community by helping you easily start, join, and maintain your social conversations. You can manage multiple social media profiles across multiple networks. 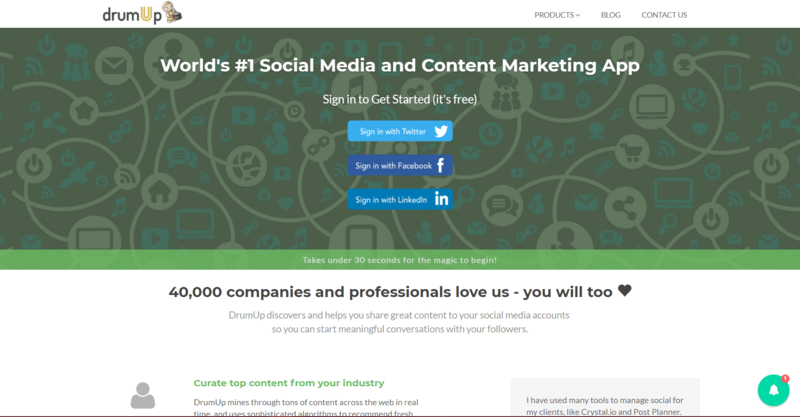 Sprout Social offers a 30-day free trial period. 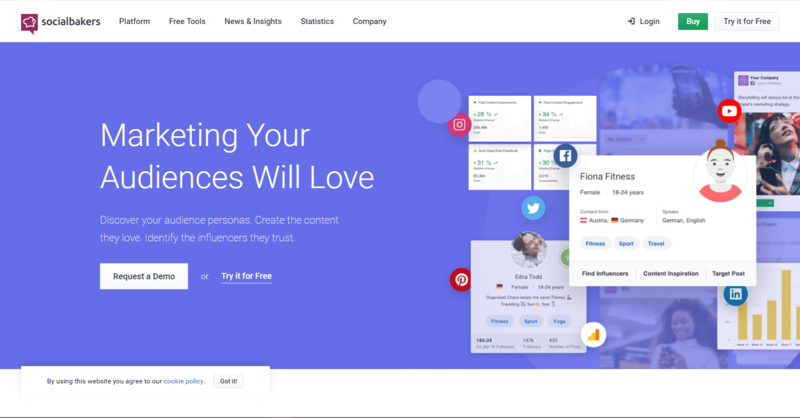 Socialbakers enables brands to work smart on social media through artificial intelligence (AI) to understand audience behavior. This tool helps you to engage and grow your customer base through content personalization. You can learn about your audience and what they actually want to see. 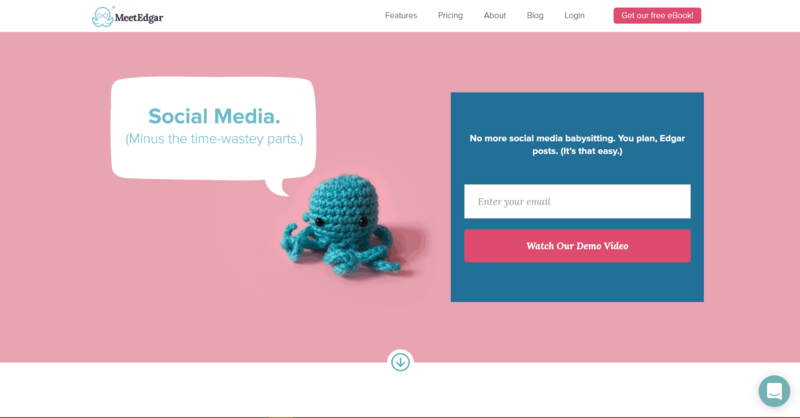 It will save your time by managing all your social media publishing from one place. You can also get a report on your social media performance in seconds. Tagboard allows users to aggregate data from major social media websites into impactful displays that can be embedded and re-displayed on various channels. Their Tagboard Live tool allows you to see your posts live on a screen and provides layouts and tools to customize the display. Tagboard uses hashtags to search and collect public social media within seconds of being posted. Social media integrations and metrics. Agorapulse is a social media marketing tool which helps business and marketers manage their social accounts in the most efficient manner. It helps you build a meaningful and healthy relationship with your followers. You can personalize your content for each social networking site. It helps you schedule your posts in advance. You can reschedule your posts over and over. And you can monitor and respond to all of your social conversations in one place. 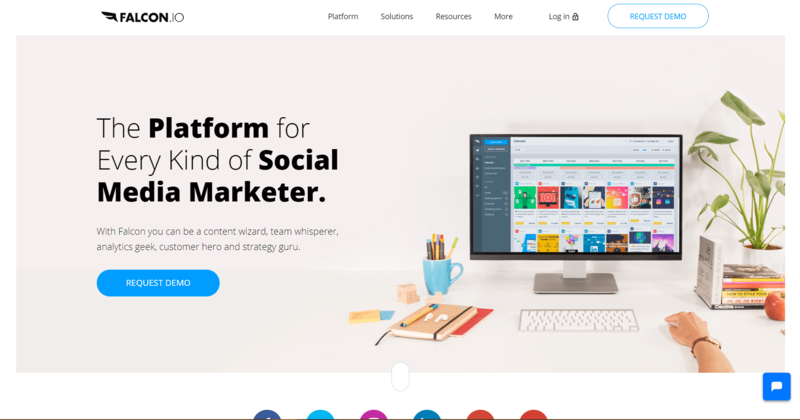 SocialOomph tool comes with a plethora of features that can help you automate a number of tasks across social media platforms and even your blog. Many brands and marketers leverage this social media marketing tool to boost their productivity and drive the best results. 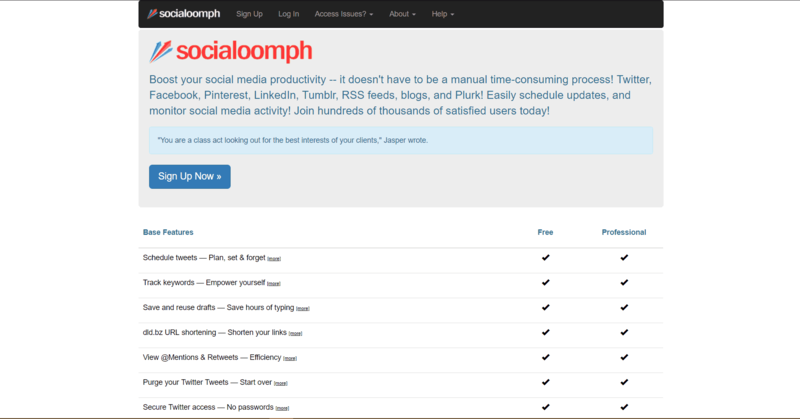 SocialOomph helps you to manage your Twitter, Facebook, LinkedIn, and blog activities in one place. This tool allows you to schedule blog posts, tweets, Facebook posts, and LinkedIn shares. You can enhance your Twitter follower lists via helpful recommendations from SocialOomph. 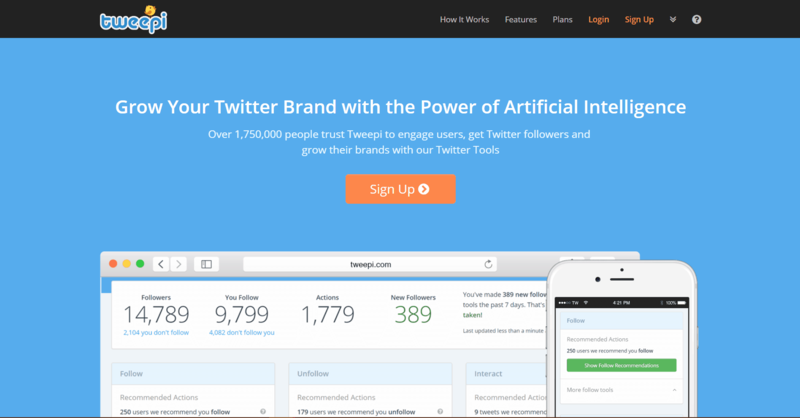 This tool allows you to identify influential Twitter accounts via keyword search. 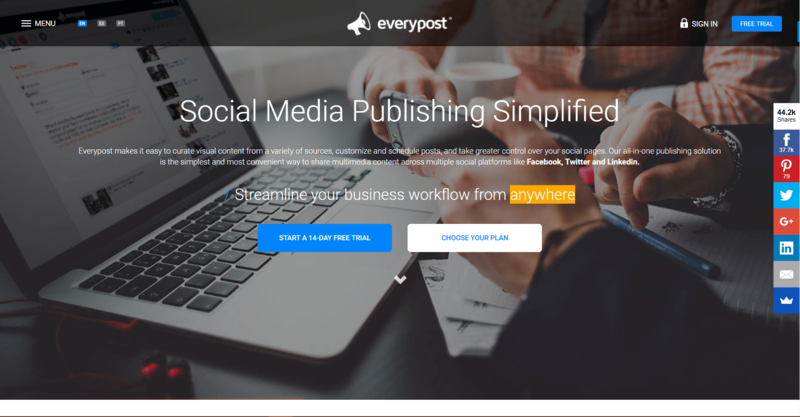 Post Planner makes it easy for you to find and share content consistently to get predictable, considerable, and remarkable results on social media. You can curate and share relevant content with the click of a button. Post Planner provides you with ratings about your post. You can check if you have a 5-star rating before you post. 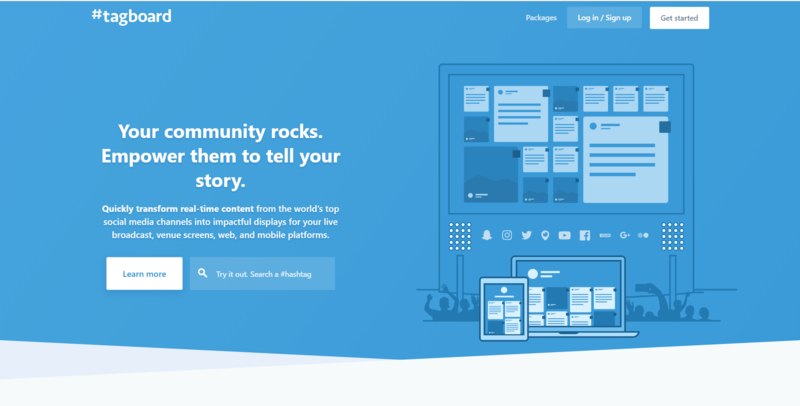 You get to organize your social feeds into collections. 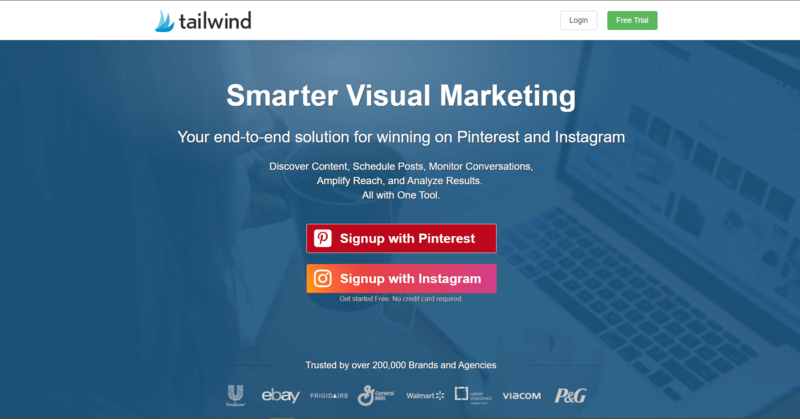 Tailwind is a social media marketing tool for visual marketers who use Instagram and Pinterest. You can discover content, schedule posts, monitor conversations, amplify your reach, and analyze results using Tailwind. It saves your time by using hashtag lists and many more shortcuts. You can measure what’s working and what’s not. It helps you reach more of the right people by using best Instagram hashtags. And it is suitable for enterprises and affordable for small businesses. 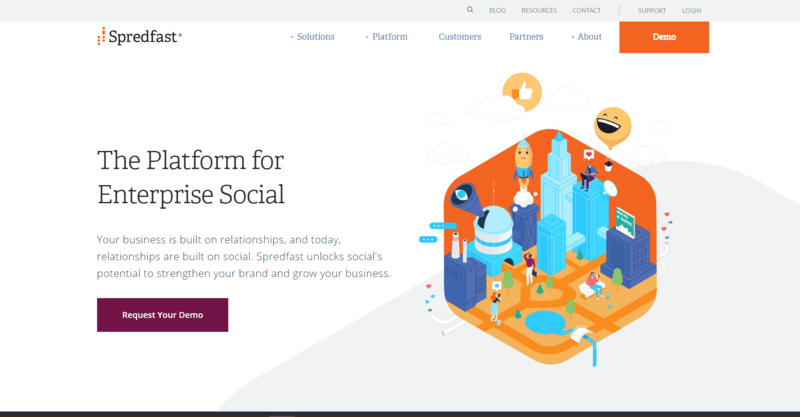 Sprinklr is a four-in-one social media marketing platform that can help you with social engagement, social advocacy, customer care, and social advertising. You can use Sprinklr Insights to monitor your competition, track audience engagement, market trends, and measure sentiments. They gather reporting metrics from multiple channels to help you find out the effectiveness of your content and the ROI. You can also respond to the conversations happening around your brand across multiple social media platforms. Followerwonk is a useful tool in the list that you can exclusively use with Twitter. If you have a strong presence on Twitter and run campaigns on it, then this tool is a must-have for you. You can search and connect with the right people to grow your brand. Then you can compare Twitter accounts to find similarities and identify new influencers. 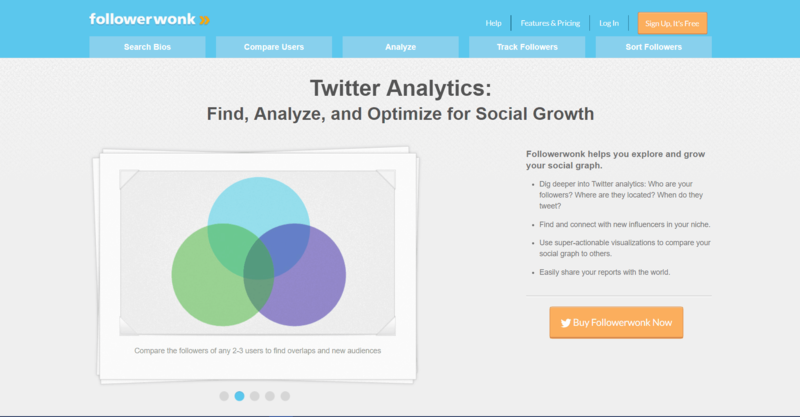 This tool also helps you analyze your Twitter audience and based on such analysis, it suggests people you should follow. This helps you grow your followers. 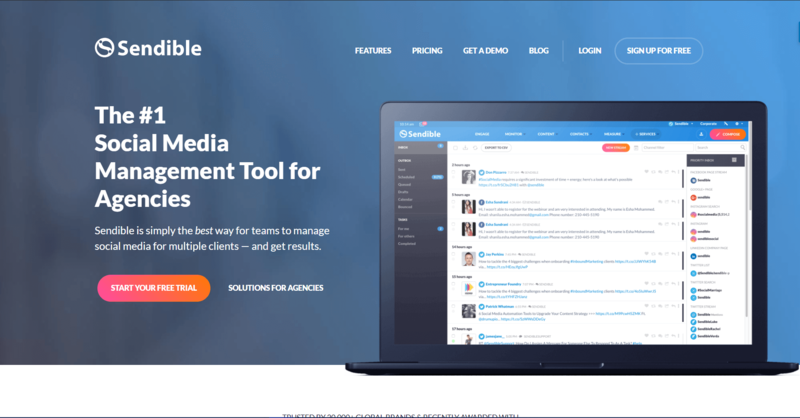 Sendible is one of the leading social media marketing tools for agencies who want to manage social media for multiple clients. It allows businesses to manage social media marketing more effectively and to better understand their ROI. You can easily measure the productivity of your social media accounts and email campaigns. And you can create social media reports in minutes for your clients with pre-designed templates. 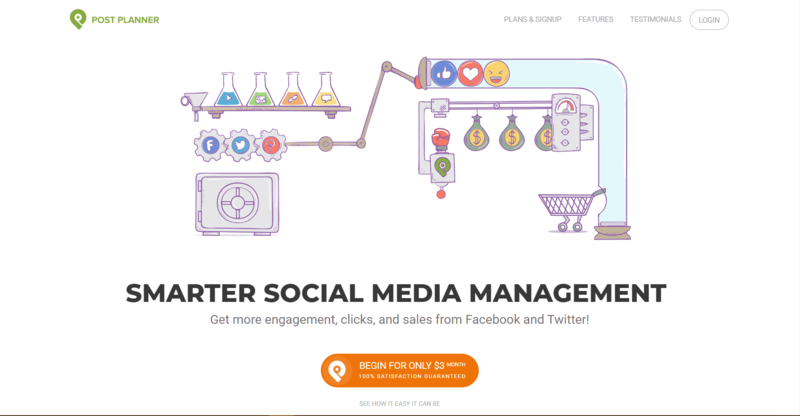 Their social media listening tool helps you to prioritize your replies to your audience. Spredfast is another useful social media marketing tool that enables you to create, publish, and measure content. It helps you strengthen your brand and grow your business. Spredfast gives you access to unlimited, real-time data from all of your social accounts. It also allows you to organize and analyze this data to gain valuable insights. You can use Spredfast to track multiple campaigns across multiple brands and social media platforms. This tool allows you to track all of your social media activities in one place, thereby, increasing productivity. Meet Edgar is basically a social media scheduling tool with the help of which you can recycle your old posts. Edgar will automatically go through your scheduled posts and content from each category and start recycling the older updates. You can save your time by adding the content to Edgar’s handy browser extension. And you can create a library of edits and updates. Edgar will update it in bulk. SocialFlow allows you to schedule your posts when your target audience is active and engage in real-time. You just need to upload your content in the queue and this tool will post the content automatically at the right times. It provides you with new advertising opportunities that extend your reach beyond existing audiences. And it helps you understand constant changes in consumers’ interests so that you can optimize your social content to drive maximum traffic and engagement. 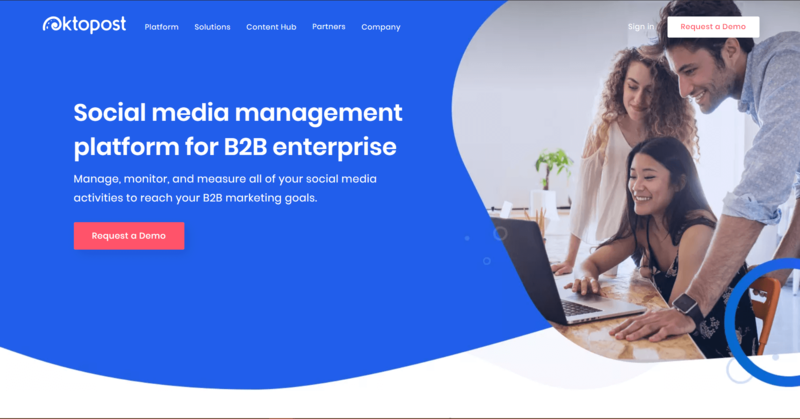 Oktopost is a social media management platform that enables B2B enterprises to manage, monitor, and measure their social media activities. It is the only social media marketing tool that is uniquely designed for B2B enterprises. Oktopost provides you with detailed analytics and reports and helps you track conversations about you on social media. It helps you post better content and engage your audience more effectively with the content curation feature. 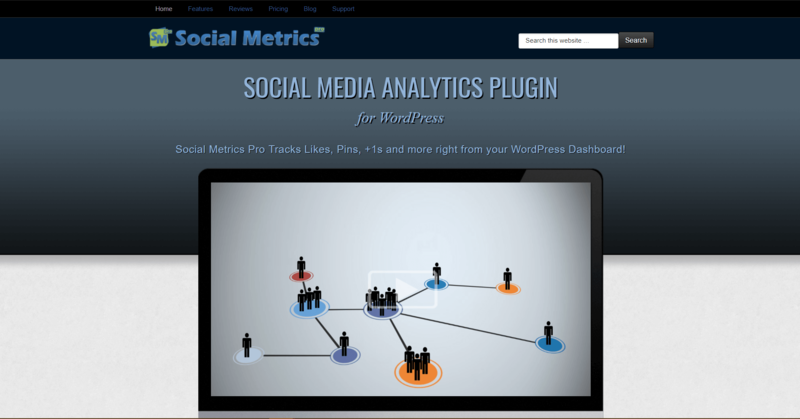 Social Metrics Pro is a social analytics tool that tracks pins, likes, and more, right from your WordPress dashboard. You can also access your social metrics from the WordPress admin bar. With it, you can choose how many posts you want to see at a time. You can track how your content is shared on Twitter, Facebook, Linkedin, and other social sites. And you can find out how many times your posts have been shared across social networks. Falcon.io is a platform for every social media marketer. 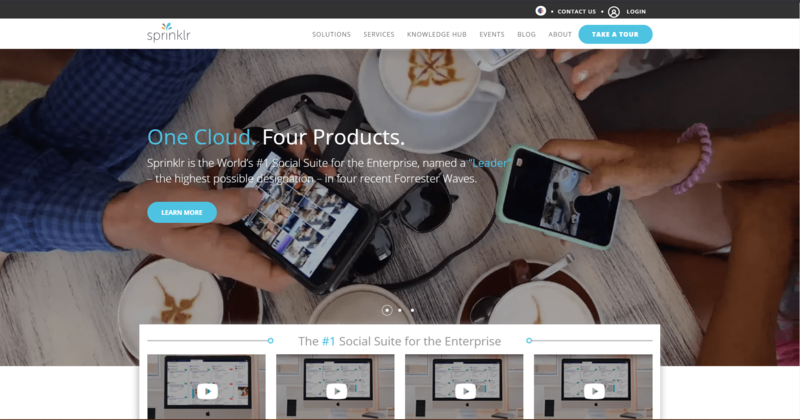 It offers you a SaaS-based platform for social media listening, engaging, publishing, measuring, and community management. It helps you create paid and organic posts for all your social networks in one content calendar. Falcon.io helps you build strong connections with your audience. You can merge your social data with CRM for a unique 360-degree view using it. And you can manage all your channels and moments. Brand24 gives you the insights on what people are saying online about your brand. 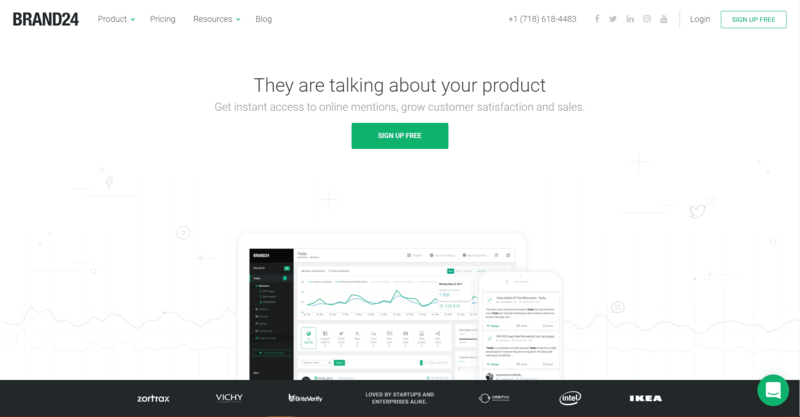 This tool helps you track your competitors too. It helps you identify sudden changes in the discussion volume chart to protect your company image. You can customize your alerts the way you want. And you can export your data into PDF files, .xls files, and infographics. You can also filter your data by source, number of visits, and many other parameters. The DrumUp tool helps you share great content with your social media followers so you can start a conversation with your target audience. DrumUp can cut down your Twitter, Facebook, and LinkedIn management time by 90%. You can schedule your posts conveniently using web browser extensions. And you can measure social media engagement with DrumUp analytics. 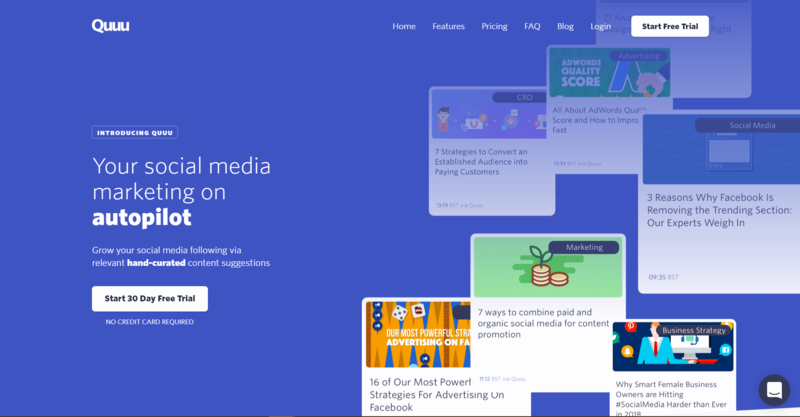 Quuu is an effective social media marketing tool that helps you with hand-curated content suggestions for your brand. With a free and open library of evergreen content across 500+ topics, Quuu ensures that you never run out of good content to post. It provides you with relevant content suggestions that can help you increase your followers. Quuu also offers a 30-day free trial period. Everypost makes it easy for you to curate visual content from various relevant sources, all in one place. With their publishing solution, you can share multimedia content across various social platforms like Facebook, Twitter, and LinkedIn. With the help of post customization, you can accelerate the effectiveness of each and every post. You can collaborate with your team from anywhere. And you can streamline your workflow and can save time by scheduling your posts. You can avail their 14-day free trial. Tweepi is an AI-powered social media marketing tool that helps you grow your brand’s presence on Twitter. You can use this tool to increase your Twitter following by as much as 100 new followers a day. Tweepi helps you identify the best tweets for your audience using relevant hashtags and users. It can help you get rid of irrelevant and inactive users and clean up your Twitter account. And it can improve your overall productivity by simplifying the process of finding and engaging with the right people for your brand. 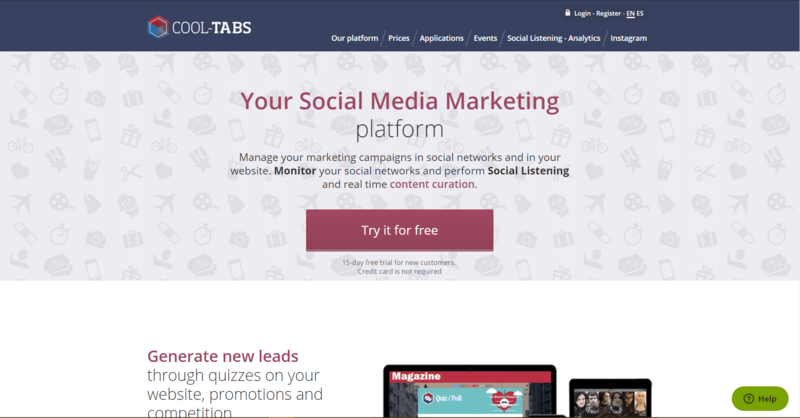 Cool Tabs is a social media marketing tool that manages your marketing campaigns in social networks and in your website. You can easily generate new leads through website quizzes, promotions, and competitions. 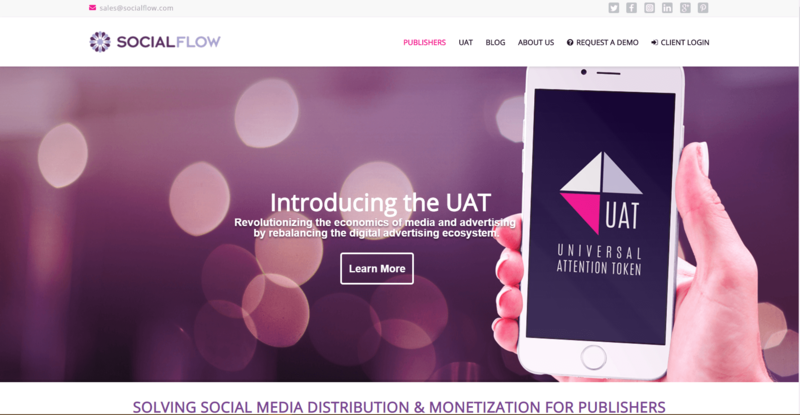 Users can monitor their social networks and curate content in real-time. You can get segmented data from your audience and integrate it with your CRM. 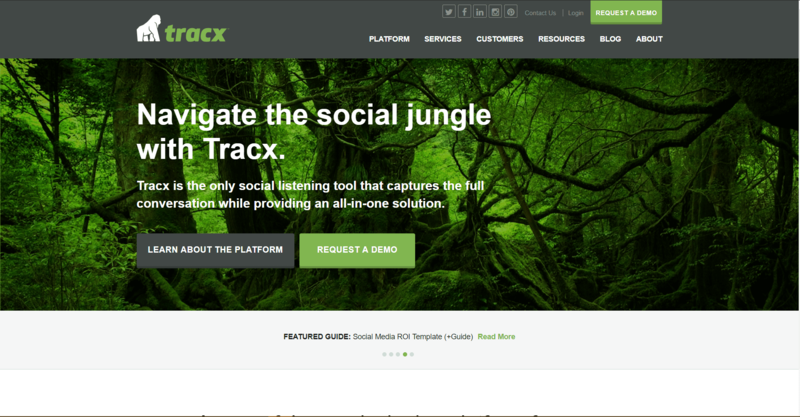 Tracx is the only social listening tool that provides an all-in-one solution that captures the full conversation. The cloud-based platform is accessible from anywhere and requires no installation. You can enable smart interactions that will enhance your customer relationships and help you engage more customers. Then you can optimize your campaigns, track ROI, and measure your team’s performance. You can integrate social media data into your marketing campaigns. 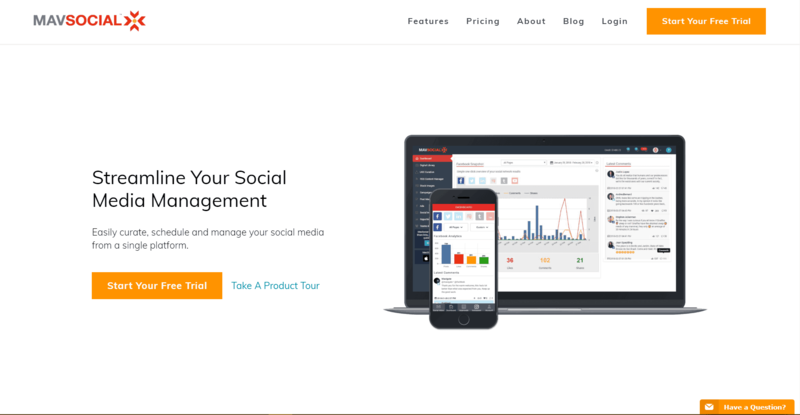 MavSocial allows you to monitor all of your social media accounts from a single dashboard and helps you respond quickly to comments or messages. You can easily discover, manage, and edit your content. And you can boost and automate the content to maximize your reach. You can track your engagement history and messages across all networks in a single consolidated window. It helps you keep track of your assigned tasks. Social media marketing tools are very useful for promoting your business on social platforms. These tools can help you create content, automate posting, and engage your audience more effectively. Use the social media marketing tools mentioned above to successfully promote your brand on social media and measure the ROI. Can you think of any other effective social media marketing tools? Let us know us in the comments below.